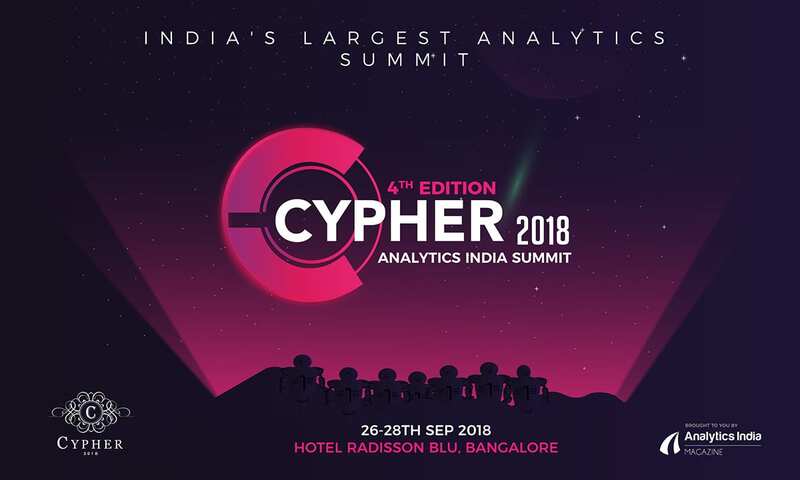 Cypher 2017, India’s largest analytics summit concluded on September 23rd leaving hundreds of guests full of insights and knowledge. The three-day summit held between 21-23 September 2017 at Bengaluru, saw attendance from over 750 guests from across the globe. 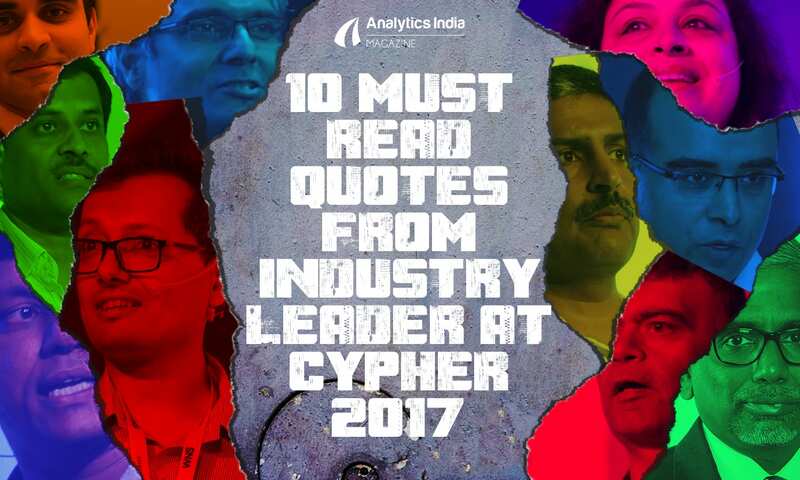 The summit, organised by Analytics India Magazine (AIM), was the third edition that conducted 68 sessions with over 100 speakers. The three parallelly running sessions – intensive keynotes, knowledge talks and workshops –touched all aspects of data science, data analytics, artificial intelligence, machine learning. The highlight of the event was the highly experienced speakers’ list that AIM brought together from various industries. 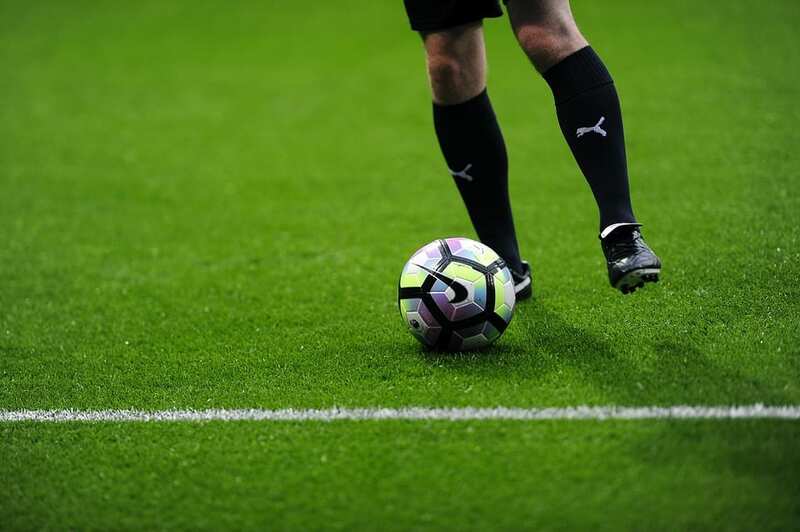 Some of the companies that participated included Deloitte, Pepsico, IBM, Walmart, Yatra, Wipro, American Express among a gamut of other leading companies. “The response has been great. The third edition was a grand success simply because of the rising need for such a summit among professionals in the analytics field. This is the only such event and it is growing 100% YoY. We make sure to diversify the event with speakers, attendees and talks from various segments and industries. 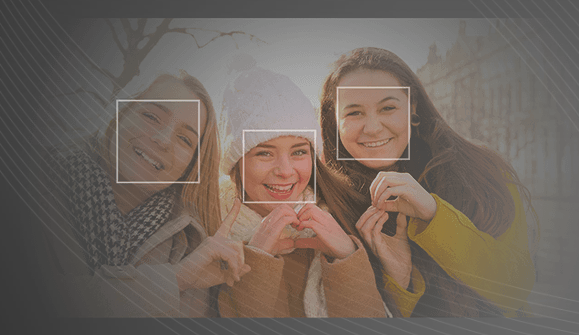 We are very proud to bring so many people together,” said Bhasker Gupta, CEO and Founder of AIM. While most sponsors from last year – Deloitte, Jigsaw Academy, Great Learning, Praxis Business School and Edvancer – returned, Cypher 2017 saw over 12 new names on its list of sponsors – IBM, Wipro, IIDT, Manipal Global, Manthan to name a few. “We are happy to have participated in Cypher 2017. It was a great opportunity for us to meet some of the sharpest minds and prolific practitioners in the analytics space in India. We also felt that it was the right platform for us to engage with young professionals and help them build better careers with the PGPDM program we offer in conjunction with the University of Chicago & IBM,”Gaurav Vohra, CEO of Jigsaw Academy said. 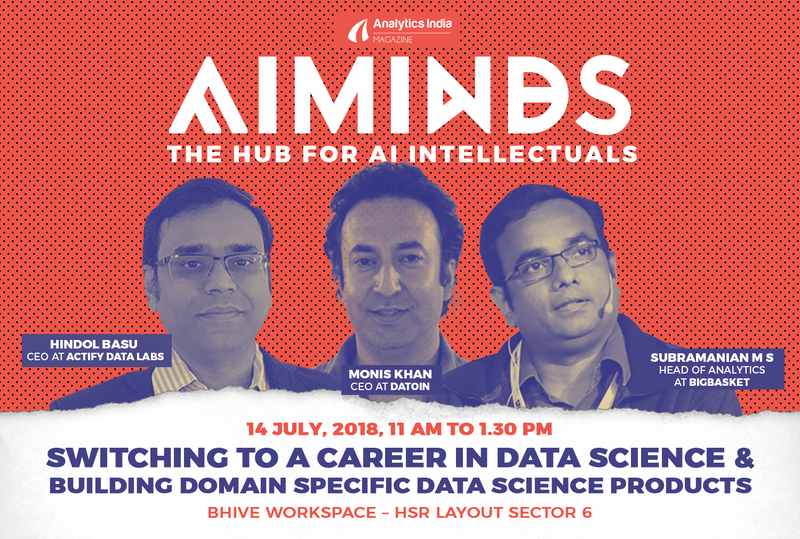 “A great event and it was interesting to see the high traction around AI and ML applications in various business scenarios to realize the value and impact,” Debashish Banerjee, Managing Director, Deloitte Consulting commented. 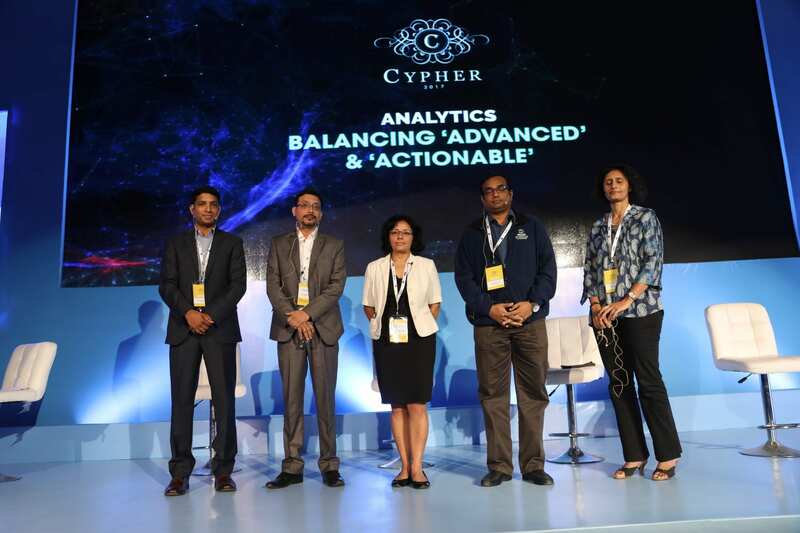 Similar to the last edition, Cypher 2017, collaborated with Great Lakes Institute of Management to recognise the best players in the data science field. The awards, given under five different categories acknowledged the emerging startups in India. Cypher 2017 also had interesting competitions ongoing through the three days. While the engagement from all attendees on the Cypher app was overwhelming, each day concluded with the lucky winners taking home prizes like iPhone 7, iPad, Fitbit, Bose speakers and Nikon cameras.